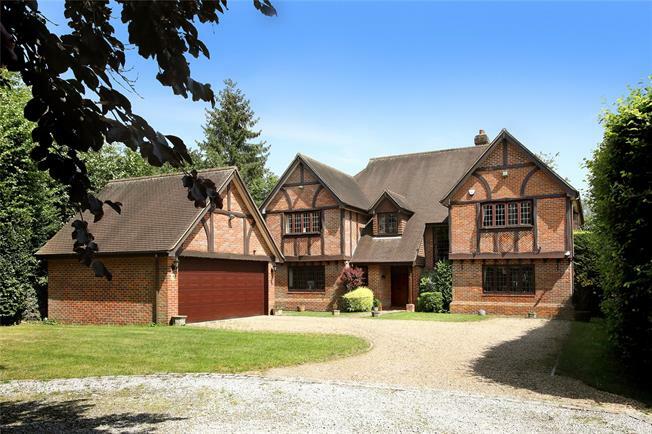 5 Bedroom Detached House For Sale in Buckinghamshire for Offers in excess of £2,250,000. leafy street, close to the town centre. This is a highly sought-after location in the heart of the Golden Triangle with its selection individual, high net worth residential homes.